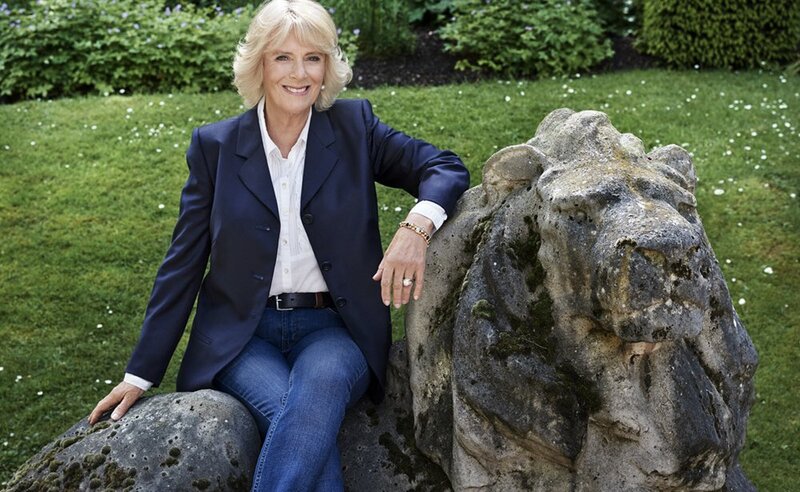 Today, a second portrait of the Duchess of Cornwall was released to mark her 70th Birthday. This photo, like the one released last night, was taken by famed photographer Mario Testino. This one shows a happy, relaxed, and somewhat casual Duchess of Cornwall. I have to say that I LOVE it. Hope your birthday is wonderful, Your Royal Highness!